Dr. Gardner-Martin performs hemodialysis and peritoneal dialysis for patients suffering from kidney disorders. She also treats patients afflicted with acute and chronic renal failure, along with those experiencing hypertension and its related effects. Dr. Gardner-Martin's practice philosophy is the ... Read More patient-physician relationship is a partnership. She believes in fully educating her patients on their disease process and how to prevent or delay chronic kidney disease progression. Her special interests are lupus and early transplant referral to avoid dialysis. 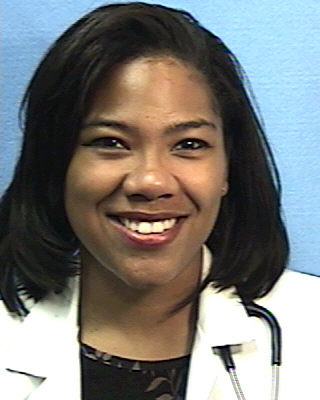 Crystal Gardner-Martin, MD offers services at multiple MI locations.